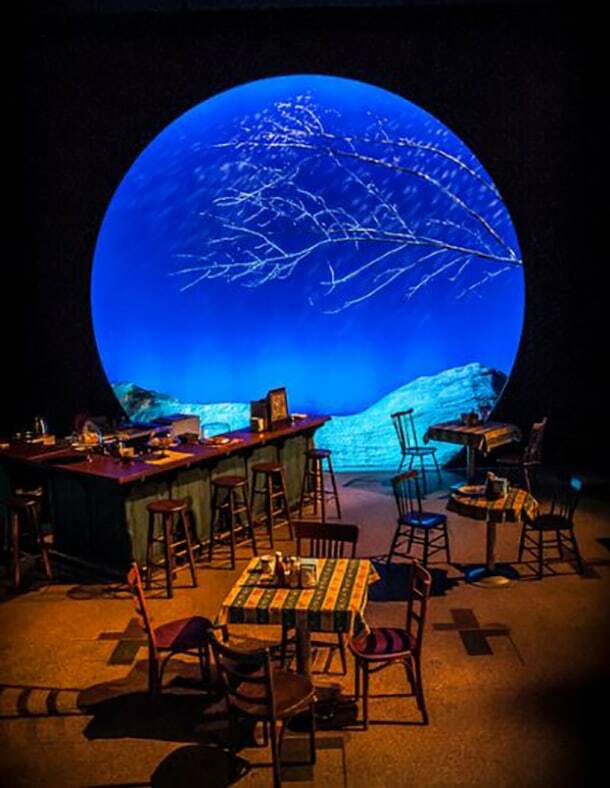 Lex Marcos is designing sets for shows around town, at Intiman and Theater Schmeater, among others, and his work will next be seen at ArtsWest and Washington Ensemble Theatre. In the first three quarters of 2018, Marcos has completed four set design projects, and has a full slate of work planned for 2019, including a show with Sara Porkalob at Café Nordo next summer. The financial challenges of a low-paying field also spurred Marcos to develop a variety of earning options while still in the Philippines.